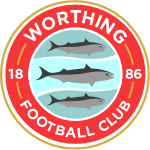 Worthing Football Club is pleased to be able share details of season tickets for the 2018/19 season, with an incentive for current holders. The price of an adult season ticket remains frozen for the third season running at a cost of £180. A concessions season ticket is available to all students and those aged over 65 and is priced at just £90. A valid student card or proof of age will be required alongside your application in order to qualify. Please note season tickets cover entry to all home first team league fixtures and home under-18 fixtures (except FA Youth Cup). First team cup fixtures and friendlies are not included. Application forms are available from the club now, alternatively download a form and hand in completed to the club. 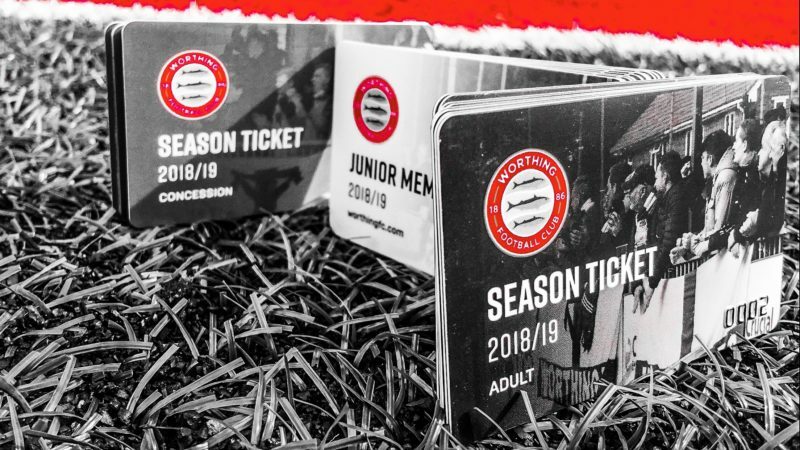 Season Tickets are now available to collect at The Bibby Financial Services Stadium, weekdays from 3pm.